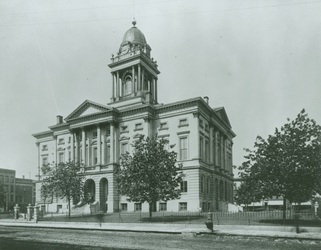 1836* - A Federal style two story brick courthouse was constructed on site by Leander Munsell (this was the 2nd courthouse), while the old structure was hauled to its new location ending up as a hog shed in Hudson, Illinois. 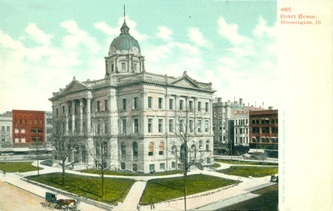 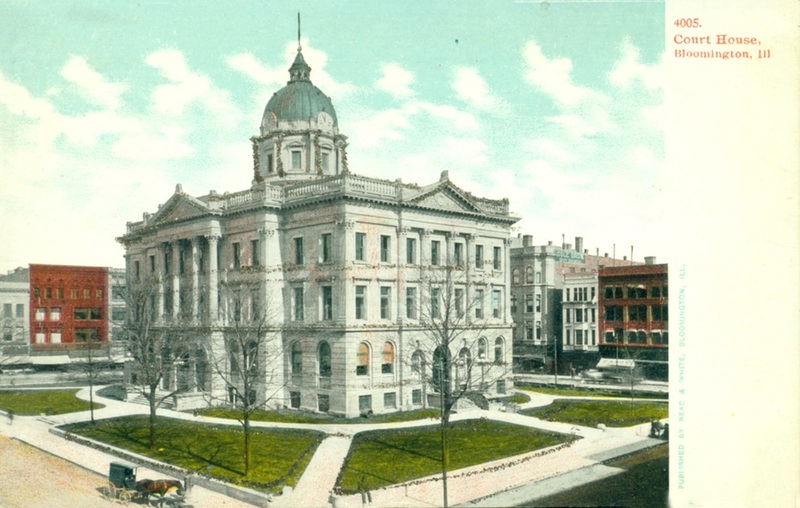 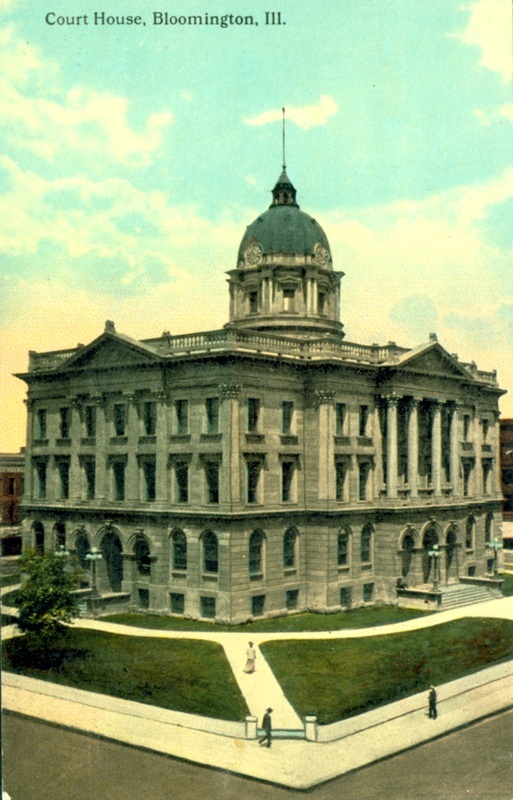 The building that stands today was almost demolished in 1965, and again in 1988. 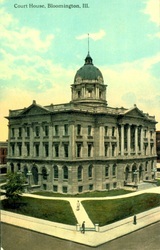 Organized citizens and Nancy Froelich, Chair of the McLean County Board, were determined to keep the building in use. 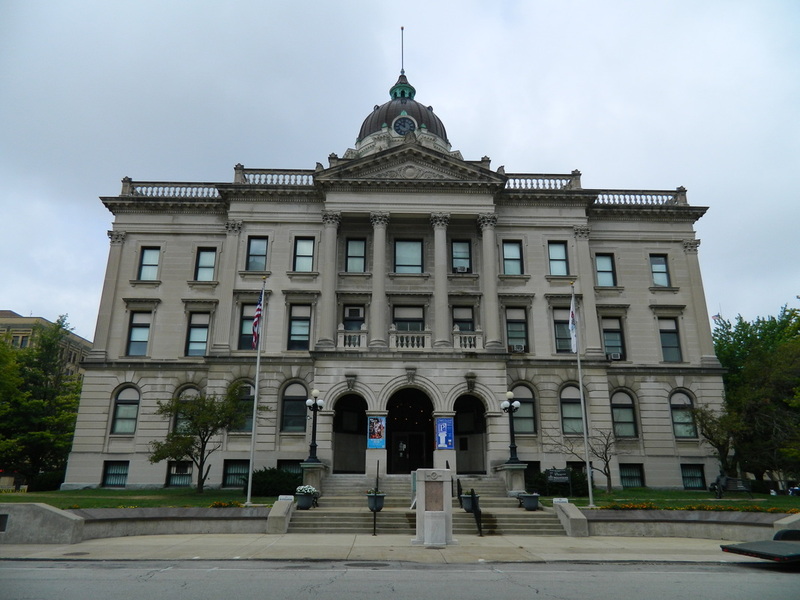 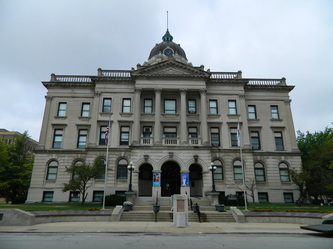 It was decided to form a partnership with the McLean County Historical Society, and thus today the building houses the McLean County Museum of History.